The Loft is the upstairs tapas bar at The Duxton. When describing Canberra suburbs “leafy” is an overused term, but in the case of O’Connor it’s definitely the most apt description. Walking along the streets of the the inner-north suburb, you will see lush tree canopies and abundant gardens. From historic cottages to modern, architecturally designed masterpieces, O’Connor has it all. It is often praised for being close to the CBD, however the buzzing O’Connor shops are a major selling point on their own. 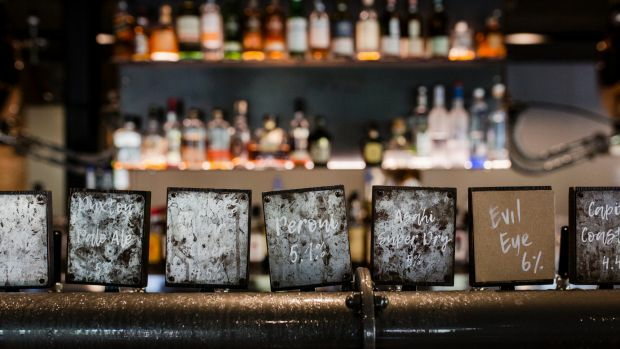 The Duxton offers all the pub grub foodie favourites that you’ve come to know and love from a local much-loved watering whole. Wednesday night trivia is incredibly popular, and bookings are essential. Upstairs is The Loft – a great wine, cocktail and tapas bar with rooftop terrace that’s perfect for a date night. Enjoy one of Canberra’s tastiest bowls of pho at Tu Do Vietnamese and wash it down with a delicious traditional iced coffee. If you want to be a little adventurous try the pork chop with crabmeat pate and broken rice. Flatheads is the perfect place for Friday takeaway offering fish and chips, pizza and burgers. Out top pick of the menu is the panko crumbed prawns, served with chips, lemon and aioli. A Tocumwal house at 14 Macarthur Avenue is currently on the market. Photo: Belle Property Kingston. 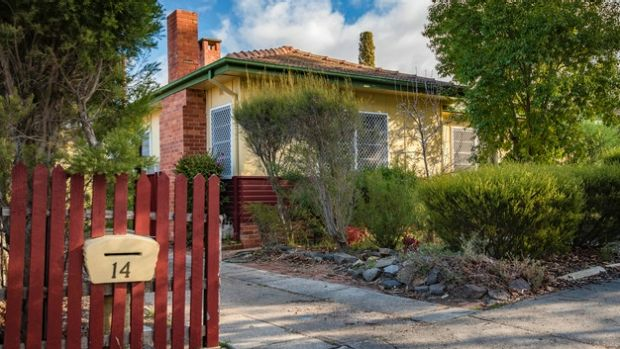 Take a walk in the heritage-listed Tocumwal Housing Precinct, a series of charming homes that were relocated to O’Connor in the 1940s to address a housing shortage – the precinct is bounded by Macarthur Avenue, MacPherson, Tate and Miller streets. It contains eight charming cul-de-sacs. The iconic Canberra walk begins at the end of David Street in O’Connor. It takes about an hour and a half return and is a medium-hard walk. When you get to the top, check out Black Mountain Tower. This 59-hectare nature reserve is a great place for bush walking and mountain biking. This beautifully renovated apartment is simply stunning. Brand new throughout, the fit out is of the highest standard complete with a pristine kitchen.